Gran Cucina Green Olive Cream Pate- Crema di Olive Verde-. 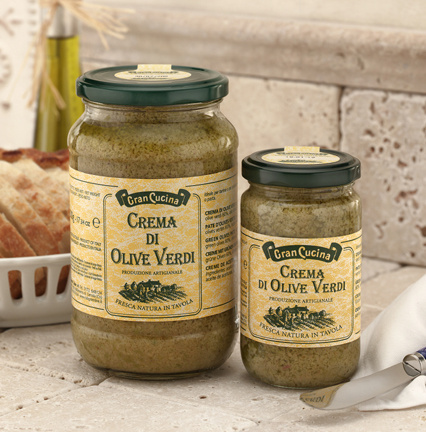 Gran Cucina Green Fresh Olives Pate or Cream makes a wonderful condiment for any meat, sauce, risotto or pasta. It can also be an additional ingredient for antipastos and a great last minute spread for toasts or bread. 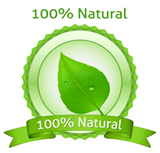 Made with 100% all natural Italian green olives, has a fresh and intense fruity olive flavor, characteristic if the Italian green olives.